PRICE REDUCED UNDER APPRAISED VALUE. Back on market. Buyers unable to perform. Move in ready, seller made many improvements/repairs in preparation for sale. 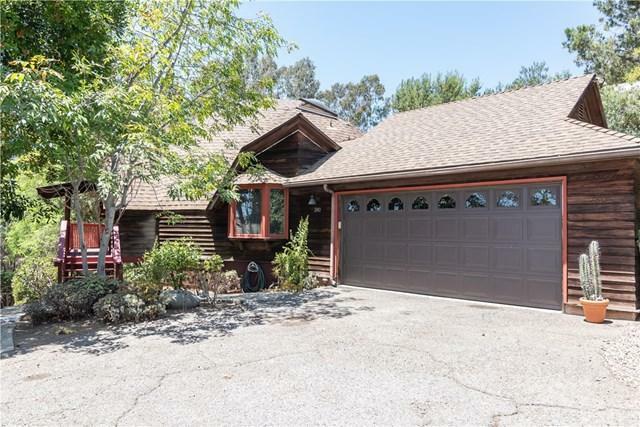 (See list in Suplements) Come see this unique Dome House on a gently sloping 1/3 acre lot that feels much larger than it is. Enjoy morning coffee or evening sunsets on the wrap around deck. It's easy to imagine that you are miles away, this home is less than a mile from the Melrose on ramp to highway 78. Expansive open geodesic dome interior welcomes you when you walk through the front door. Lots of natural wood features. Great view of the yard from the bay window in the dining room. Built-in wall dressers in both bedrooms. Has skylights that let in lots of sunlight & fresh air.This is truly a must see to appreciate home! Sold by Mark Scott of Signature Real Estate Group.